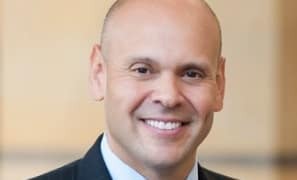 Louis Ramos, a former assistant US attorney and in-house lawyer at Pfizer, has joined DLA Piper in Washington, DC. 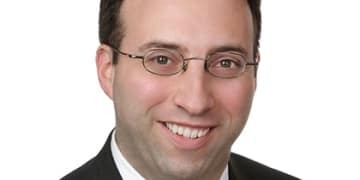 Jeremy Levin, who worked until recently as a partner at Baker Botts in Washington, DC, has left the firm for a position at a major UK defence contractor. 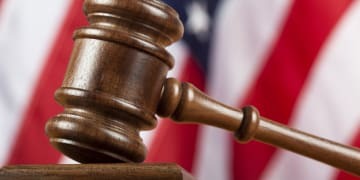 The right of in-house lawyers to sue employers for whistleblower retaliation is at stake in a legal privilege tussle between medical device company Bio-Rad Laboratories and a former general counsel. 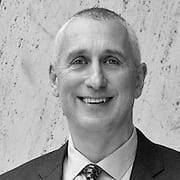 Dan Dorsky, a compliance specialist who was heavily involved in a five-year effort to clean up security products manufacturer Tyco following a foreign bribery probe, has joined Compliance Risk Concepts (CRC), the consultancy announced on 25 October. 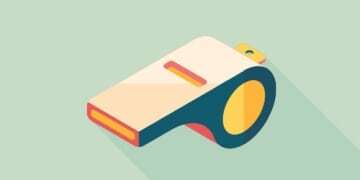 Expert witnesses called by Bio-Rad Laboratories and its former general counsel-turned whistleblower have offered divergent views on whether the in-house lawyer acted improperly when he raised FCPA allegations with the company. 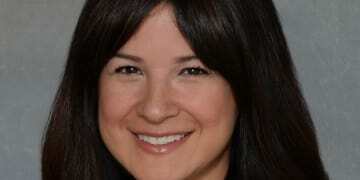 Alejandra Montenegro Almonte, a general counsel for a division of travel services company gategroup, has joined Miller & Chevalier in Washington, DC. 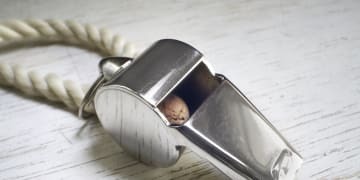 Why the legal industry is struggling to get to grips with the idea of in-house lawyers blowing the whistle on their employers. 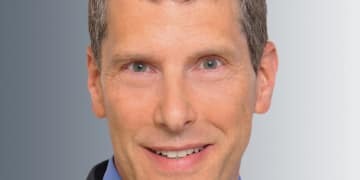 Paul Weiss Rifkind Wharton & Garrison has added Peter Jaffe, who worked previously on a corporate monitorship team overseeing Norwegian oil company Statoil, as counsel to its foreign bribery practice in Washington, DC. 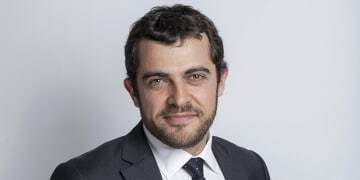 Aurélien Hamelle, who has represented a number of global businesses, including Daimler and Renault Trucks, has left Allen & Overy’s Paris office to join oil company Total, which is facing multiple corruption cases in France. In the latest FCPA news, VimpelCom announces expected legal fees for the resolution of its foreign bribery case, and a Debevoise & Plimpton lawyer moves in-house to IBM.